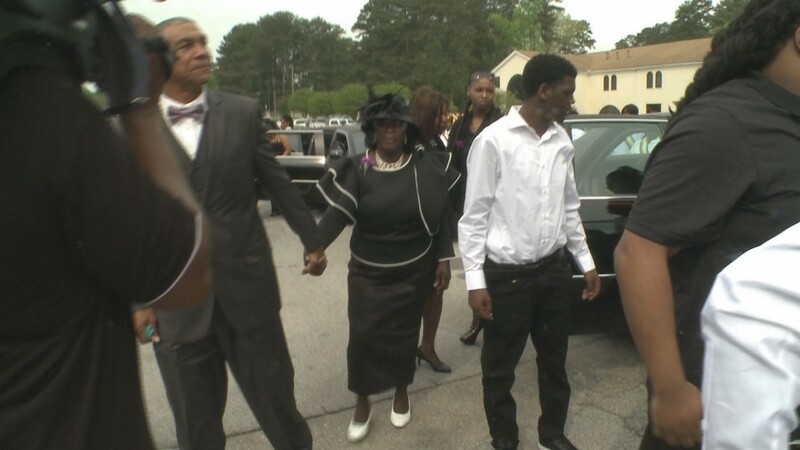 Sandra White and her teenage son were shot and killed at their home in Stockbridge. 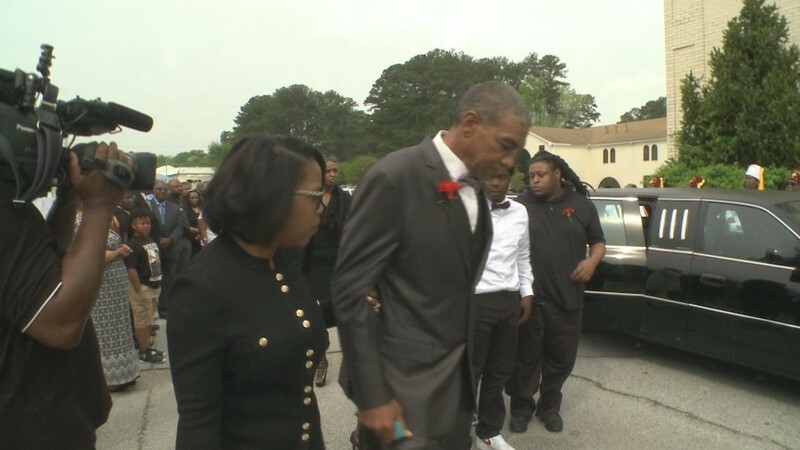 Friends and family of Sandra and Arkeyvion White gathered at Mount Carmel Baptist Church in Atlanta on Saturday to say a final goodbye. 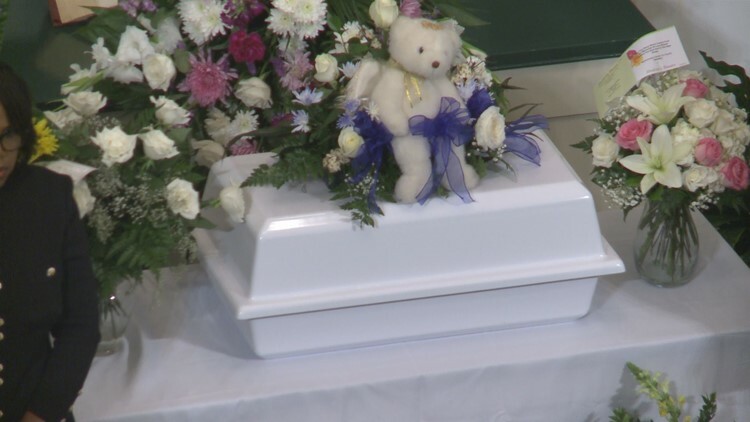 At the funeral service, three caskets are present -- to also honor Sandra's unborn child. 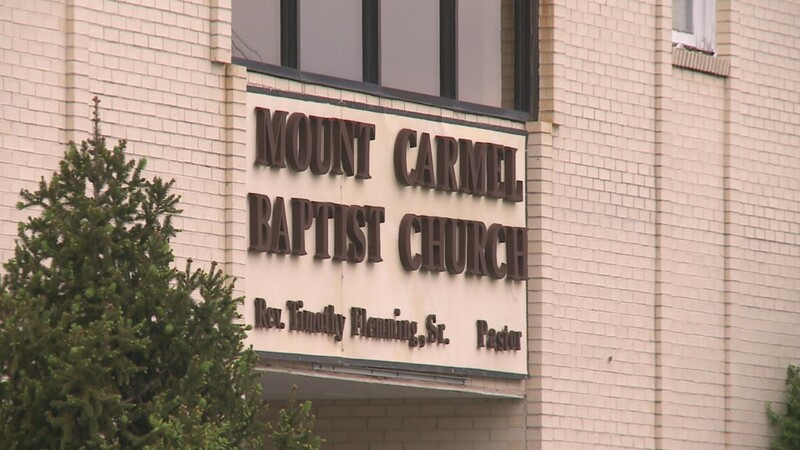 There was a long line to get in to the church, located in southwest Atlanta. 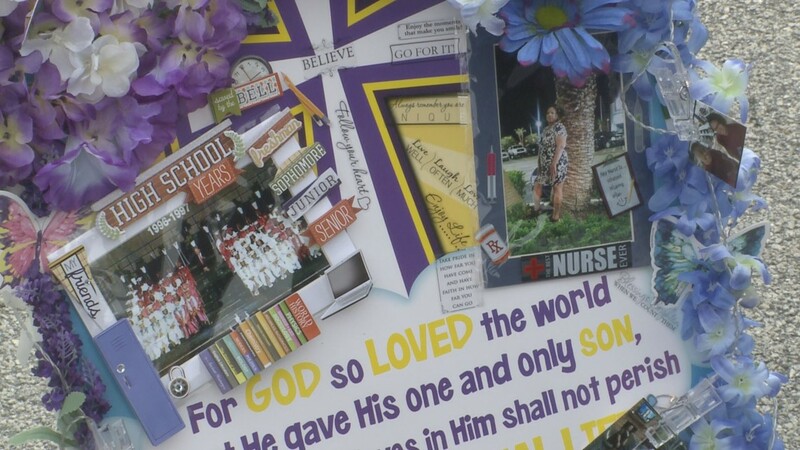 It was a chance for people to show their support and remember the lives taken. 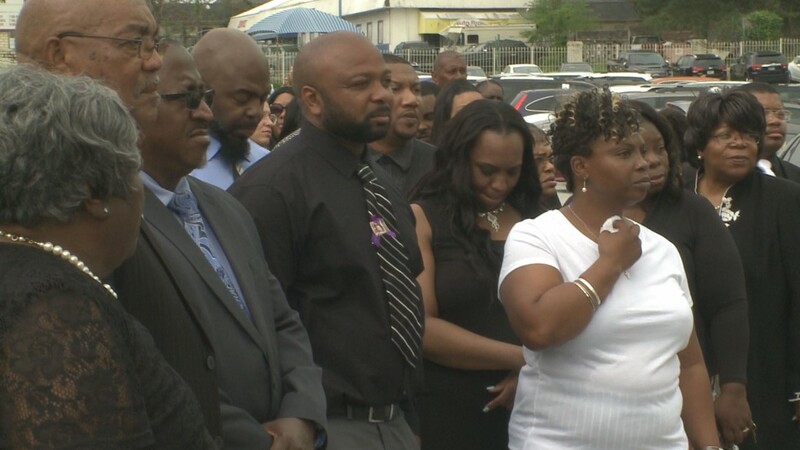 "Sandra was always a happy person ... happy and smiling," said David Paige-Bey, who was her classmate throughout middle and high school. "You wouldn't know what was going on in this situation." 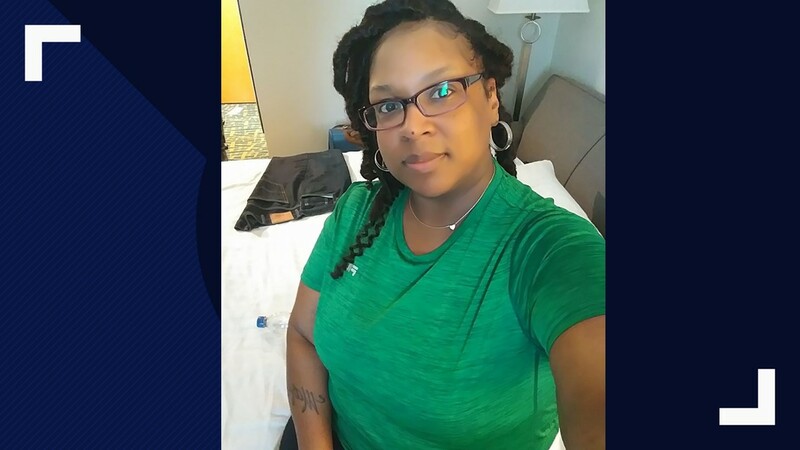 Sandra White, who was eight months pregnant, was shot and killed by her boyfriend, Anthony Bailey. 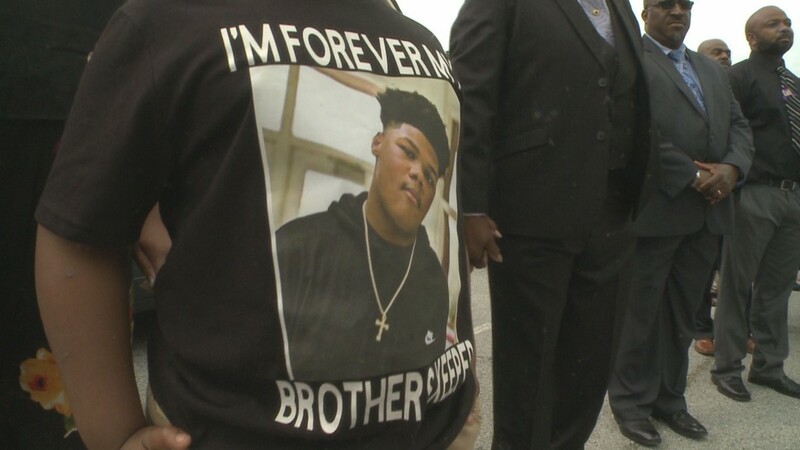 Bailey also shot and killed Arkeyvion, who was only 16 years old. 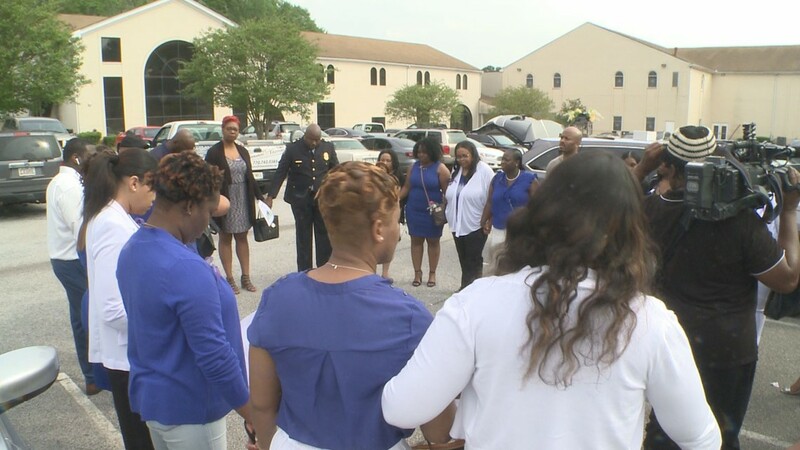 Their deaths gripped the close-knit Stockbridge community as the tragedy unfolded into a 15-hour standoff between Bailey and police, ending with the gunman taking his own life. 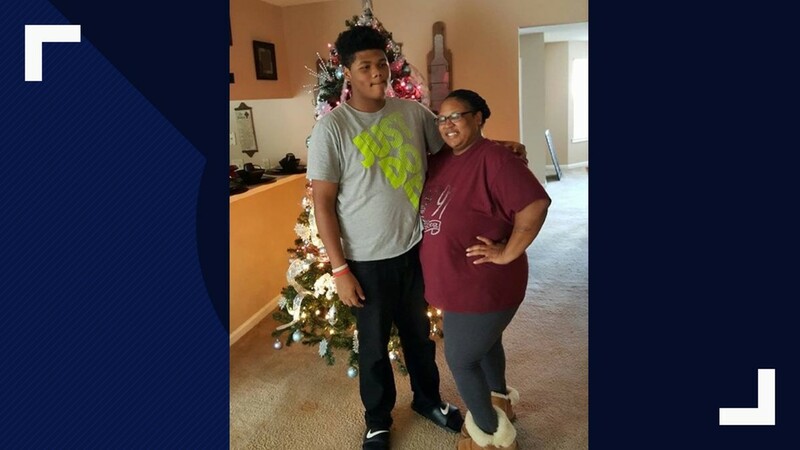 Two Henry County police officers were shot by Bailey when they forced entry in the home, after seeing White’s lifeless body in the garage. Both officers underwent surgery and have returned to light duty. 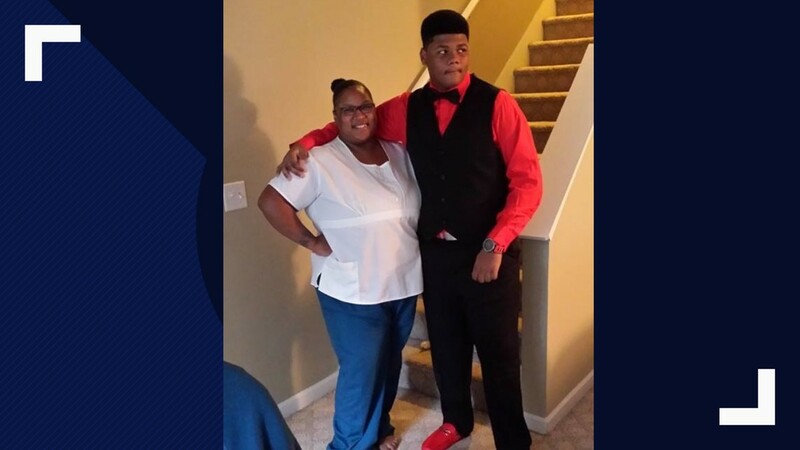 Arkeyvion was a 16-year-old student and football player at Dutchtown High School. 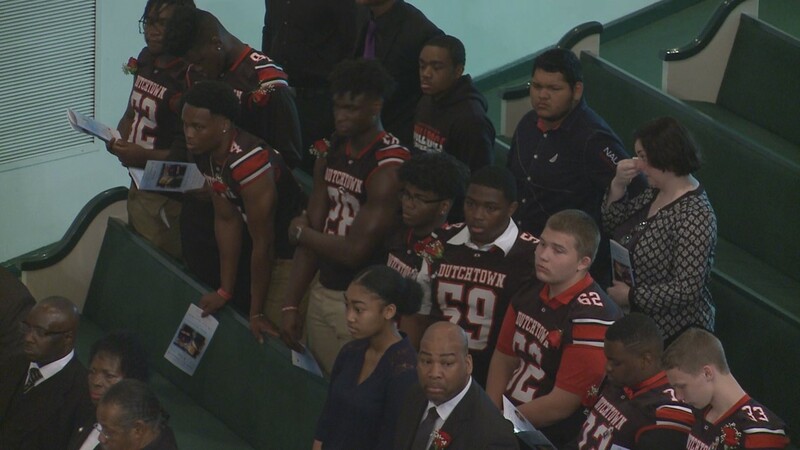 At the funeral, his teammates stood together, wearing their jerseys in support. 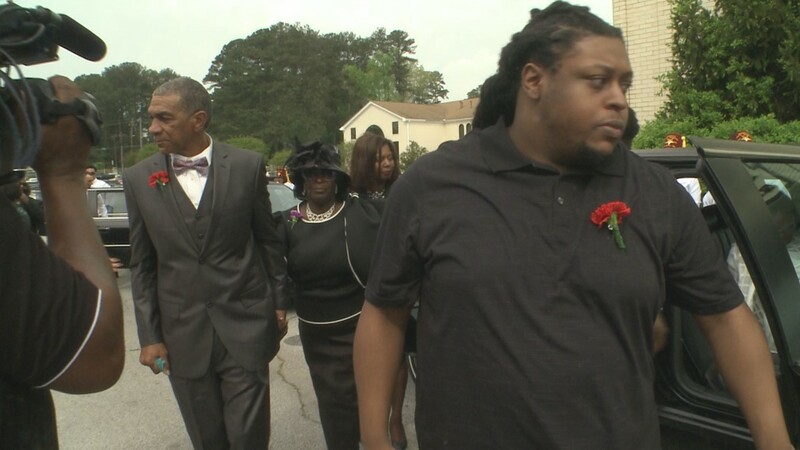 At over 6 feet tall, Arkeyvion was described as a "gentle giant" who hoped to pursue a career as a professional athlete. "We were able to eat and break bread with our brother. Work hard with our brother. 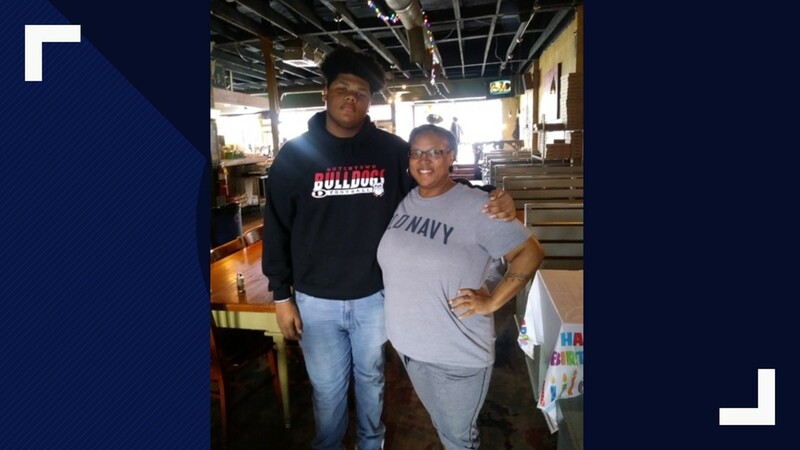 The small amount of time we were able to have him it was all a pleasure," said Clifford Fedd, the football coach at Dutchtown High. 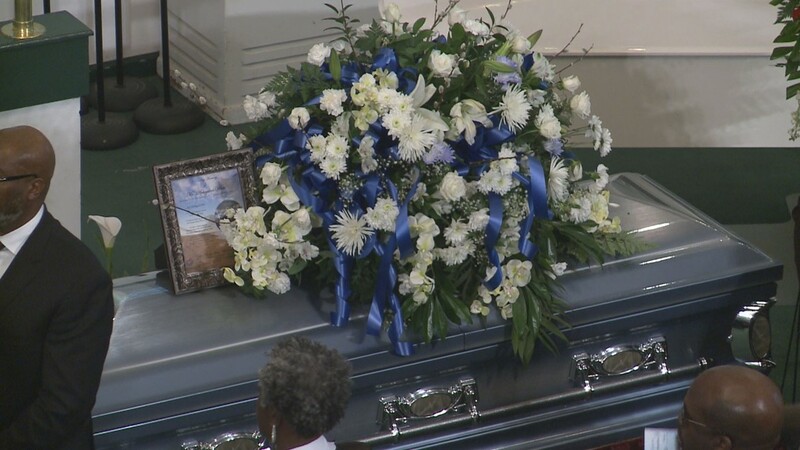 A tiny casket sat in between Sandra and Arkeyvion, for Sandra's unborn son, Antonio. 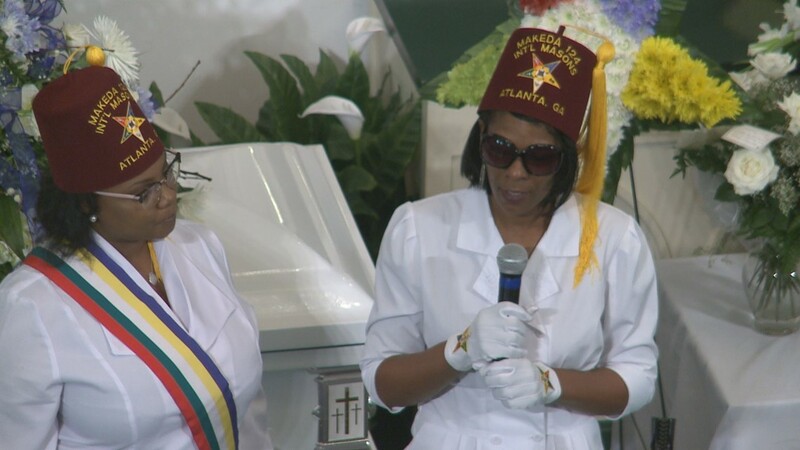 "We have questions for God that will never be answered," said Anetria White, Sandra's sister. "But what I do tell you is to put it in the hands of God." 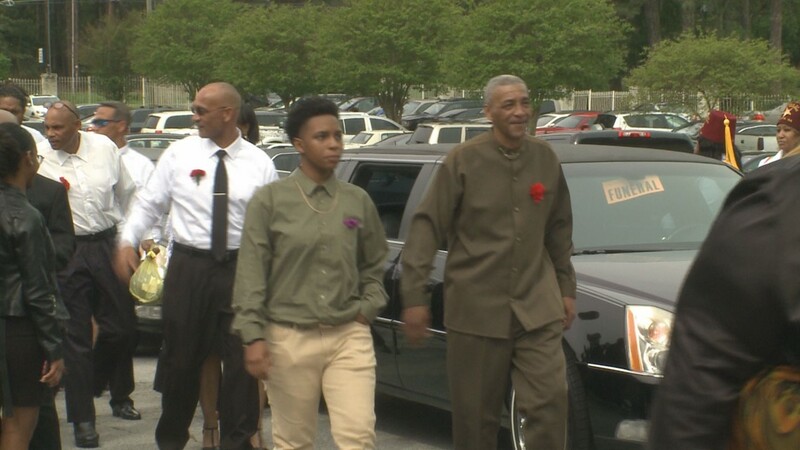 While many tears were shed, it was a time to reflect and celebrate their lives. 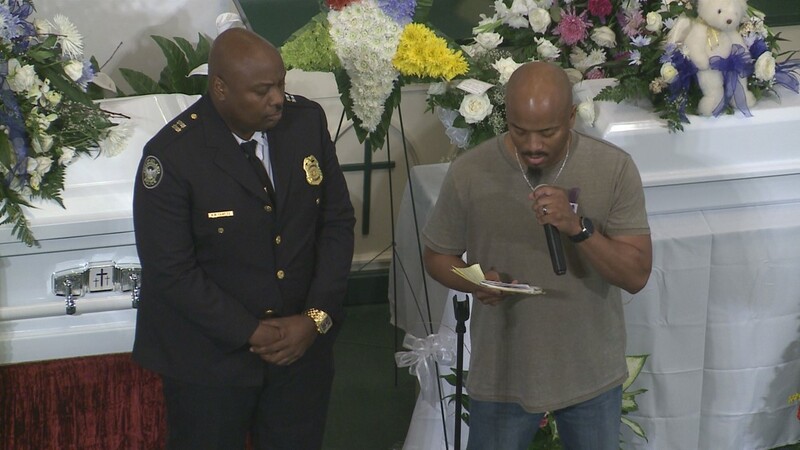 "So, don't worry about you see here," said the pastor who led the service. "That's not just your daughter, your son, baby. No, that's just the body." RELATED: They were planning a baby shower. Now they're planning 3 funerals. 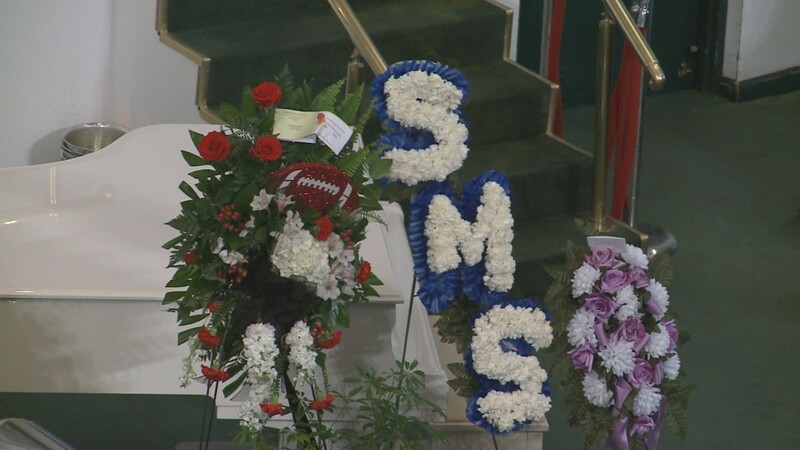 Lives cut short: A student-athlete with a promising future. A registered nurse and expectant mother.